Start taking classes at Extreme Fitness and other studios! Extreme Fitness is a Exclusive State of the Arts fitness facility in Clementi housing many unique and specialize functional training equipment. 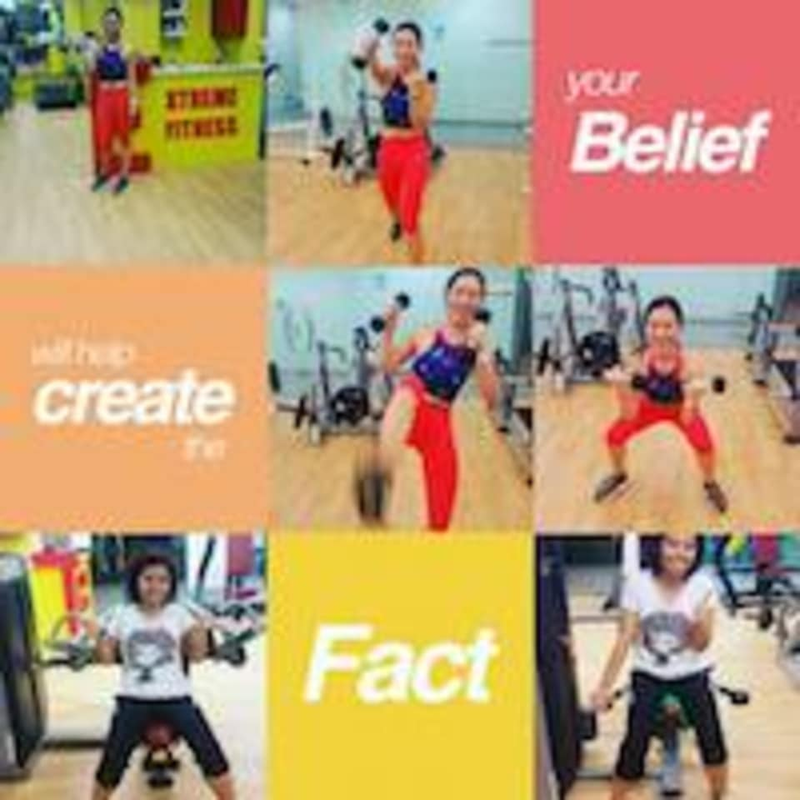 Helping more than 2,000 members reach their fitness goals thru effective training programmes and specializing in helping individuals make physical transformations to live a healthier and productive lifestyle. Please wear clothing that is comfortable to move in. Water bottle and towel. The trainer was really cheerful and shared his training experience and tips. Lovely experience. Good class! Instructor always tailors class to the individual, so it will pushes us to our limits! No proper training space and very unkempt environment. Instructor's license should be revoked as he does not even bother about individual participant's well being. He is unable to cater training that is within participant's limit and when participant is over exerted, he doesn't know how to handle the situation and doesn't care if the participant may require medical attention due to his training. When he finally gets asked to help due to the intervention of other people, he only talk but doesn't provide physical help until asked to. Take this class only at your own risk and expect much expletives! Instructor is not fit to be a fitness instructor. He doesn't know what to do when situations happen/when people feel unwell. Not only so, he didn't even bother to show concern or offer any help. This can lead to very serious consequences. He also forces people to start from very heavy weights without considering the person's ability. Attend his class only at your own risk. Class is good! Pushes you to your limits! Intense workout. Exercised literally every part of the legs. Instructor did not introduce himself Nor ask about goals. Session was tailored to push you to your limits but I felt it was a tad intense, felt light headed after the class.